Still, there are tons of companies competing for top rankings, hoping to gain customers each time someone searches the web. And, as if the process wasn’t hard enough, the strategies keep changing. Example: Google turned the search engine world up-side-down when they suddenly required that ALL SITES MUST BE Mobile Friendly. With so many factors to consider what are your options? You could pay for Google AdWords, PPC, or Paid Search. Or research and learn SEO techniques yourself. Fortunately, you don’t have to figure it all out by yourself. Let our Search Engine Placement Professionals give you a hand. 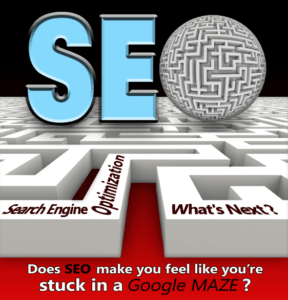 At NWWCC, our SEO Professionals have spent years studying how search engine placement works. And while some things have changed along the way, we understand how to implement the new with the old tried-and-true basics. As a normal function of our web development services we optimize all web sites we develop, adhering to Google’s most cutting-edge standards and best practices. 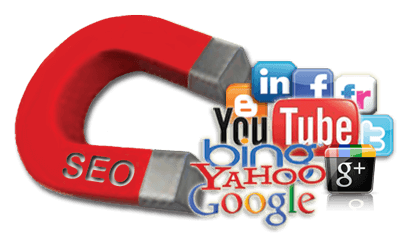 Sites we develop perform well in the search engines because they are built on sound SEO principles. And we only implement the most ethical strategies to guarantee the consistency of your rankings. So if you’re looking to dominate the rankings in Google and Bing and increase web site traffic, while pushing your competitors down the page and capturing important leads, then you need to contact NWWCC.